This round trip Bolivia program is designed for travelers wishing to explore some of the highlights of the different geographic zones of Bolivia from the Amazone basin to the Andes mountains. We suggest to start the trip in Santa Cruz and to gradually continue towards higher places in order to get used to the altitude. Arrival in Santa Cruz. We will pick you up from the airport. Hotel in Santa Cruz. 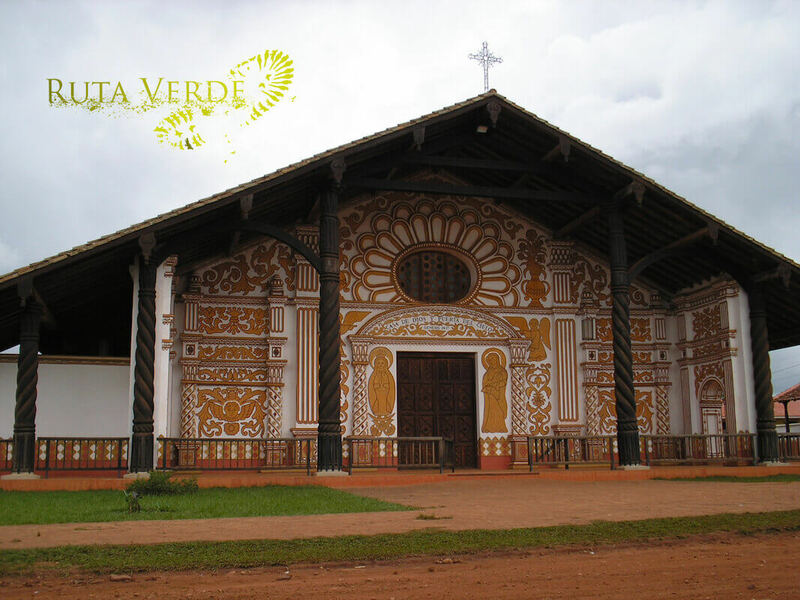 The Chiquitania is the name of the place where Jesuit reductions were settled in the actual territory of Bolivia during the second half of the XVII century (from 1691 until 1760). 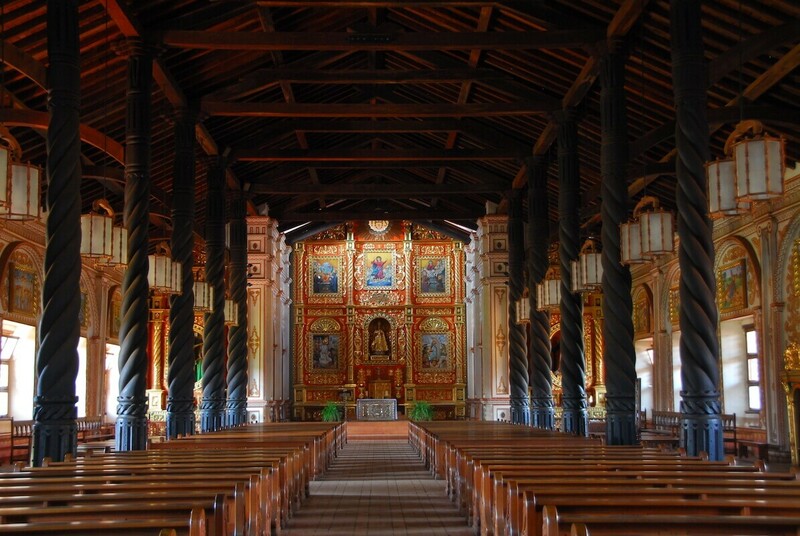 They remain in time as an extraordinary legacy because they are the only Jesuit missions in South America which were not destroyed after the Jesuits were expulsed from the Spanish colonies. They are not ruins but villages full of life, with people who still go to mass in the same majestic churches or to enjoy the same baroque music concerts, in the same way their ancestors used to do when the Jesuit ruled these missions three centuries ago. (See reference program: Jesuit Missions, Chiquitos, Bolivia). At the end of the tour overnight stay in Santa Cruz. Transfer hotel – airport. Flight to Sucre. In Sucre you will be picked up from the airport and driven to your hotel. 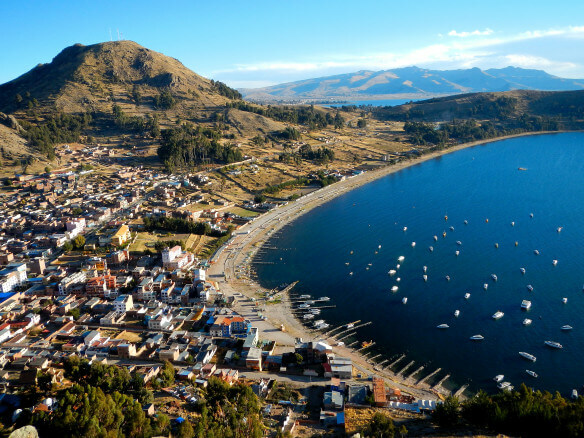 Take notice that Sucre is located 2800 meters above sea level. To prevent altitude sickness we recommend drinking lots of water, eat light meals only and no alcohol. Half Day city tour Sucre. Today we will visit the church, convent and will enjoy the beautiful view of the city from ¨La Recoleta¨. 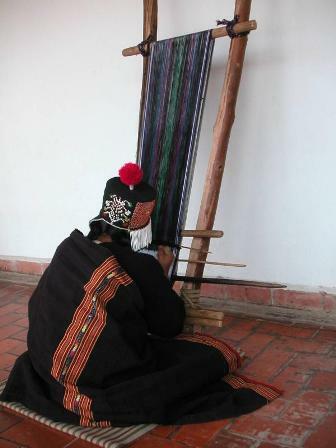 We will also visit the Indigenous Art Museum (ASUR) where you can see the textiles of two different cultures: Tarabuco and Jalq’a. Afterwards a visit to the « Casa de la Libertad » and the main square of Sucre. Hotel in Sucre. 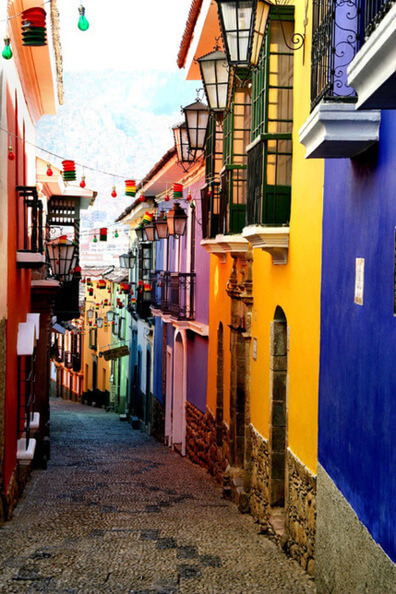 In the morning, free time in Sucre so you can explore the city on your own. 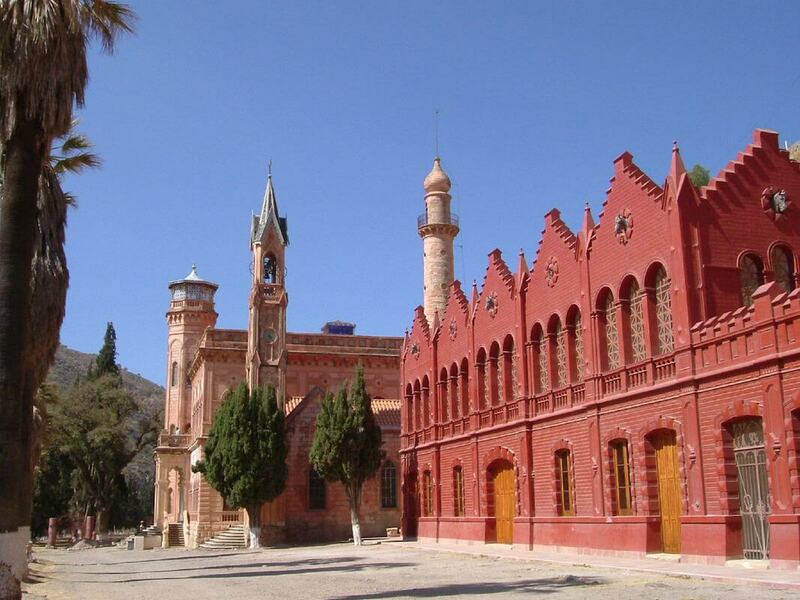 At 14:00 you will be picked up from your hotel and driven to Potosí. This drive takes approx. 3 hours. The driver will drop you off at your hotel. 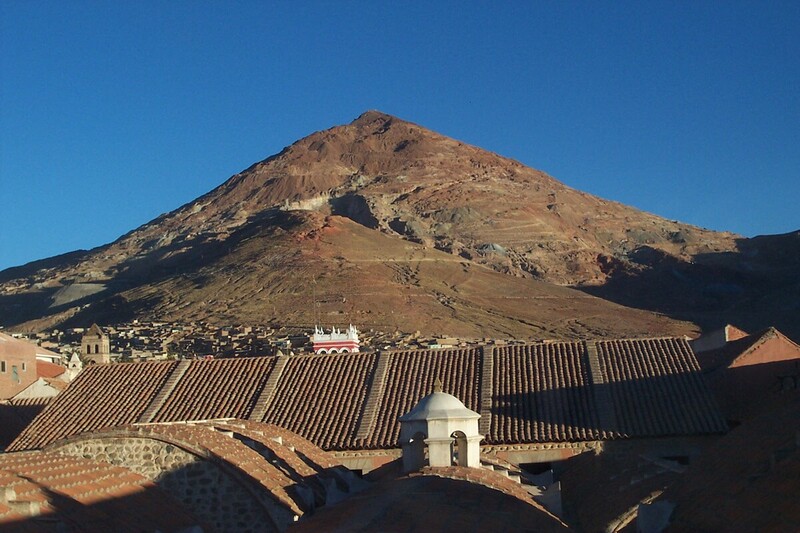 Take notice that Potosí is located 4000 meters above sea level! Half Day city tour Potosí. 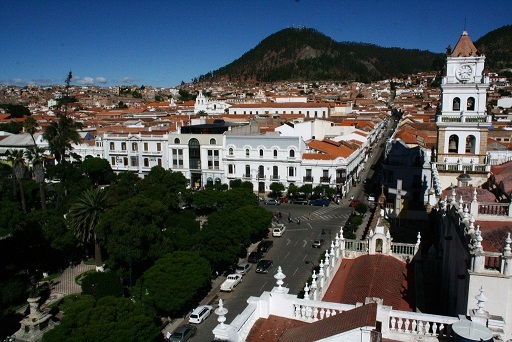 The city of Potosí (the highest city in the world) is characterized by typical colonial period buildings, churches, monasteries and towers. 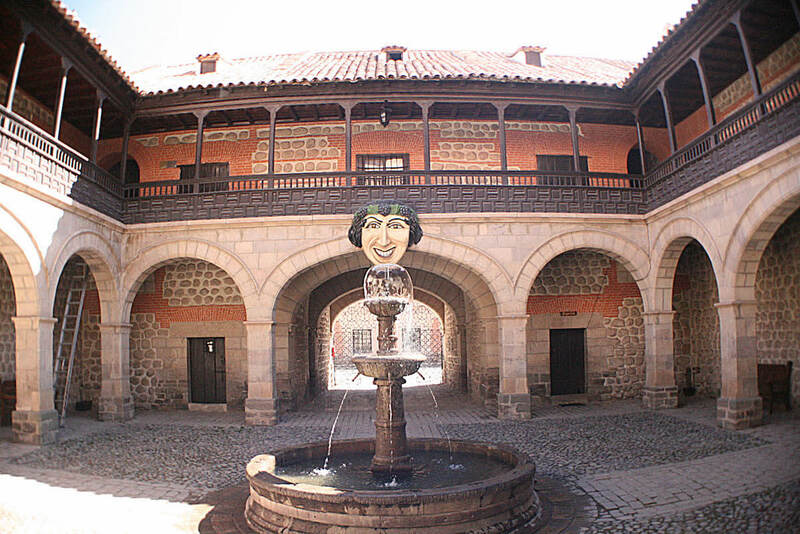 We begin the tour walking and visiting the oldest part of the city, the main Square, the Cathedral and then we visit the most important Museum in Potosí The House of Coin (Casa de la Moneda). This visit takes 2 hours approx. In this museum visitors will get to know the story of the exploitation of the silver and also they will be able to see the machines that were used for the minting of coins during the colonial period. It is very interesting and worthwhile visit. 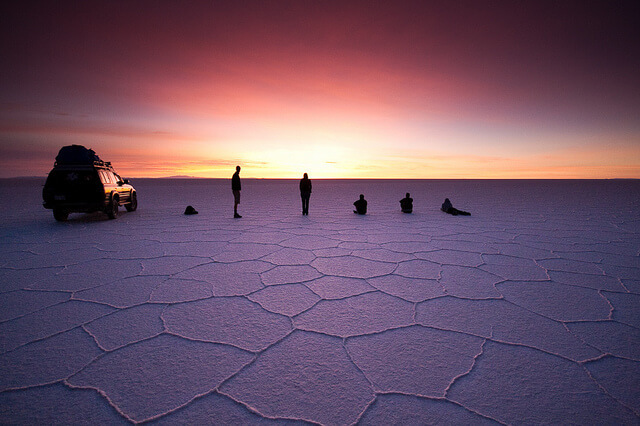 At 13:00 you will be picked from the hotel and driven to Uyuni. This drive takes approx. 4 hours. Hotel in Uyuni. 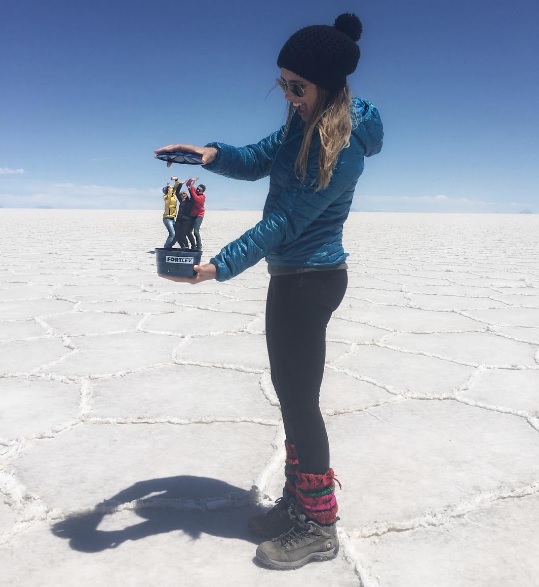 3D/2N Uyuni salt flats tour. The beautiful Salar de Uyuni is with its 10.582 square km (4.085 square miles) the world’s largest salt flat. It is located in the Department of Potosi in southwest Bolivia, near the crest of the Andes, at 3.650 meters above sea level. 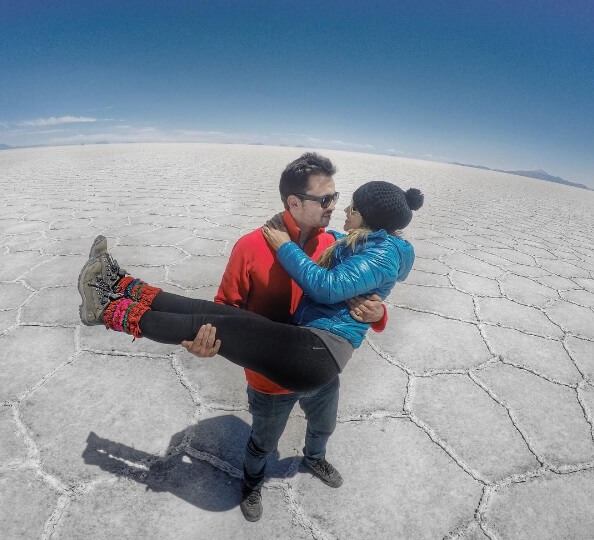 Laguna Verde, Laguna Colorada and the hot springs can also be visited during the Uyuni salt lake tour when entering the National Reserve Eduardo Avaroa. 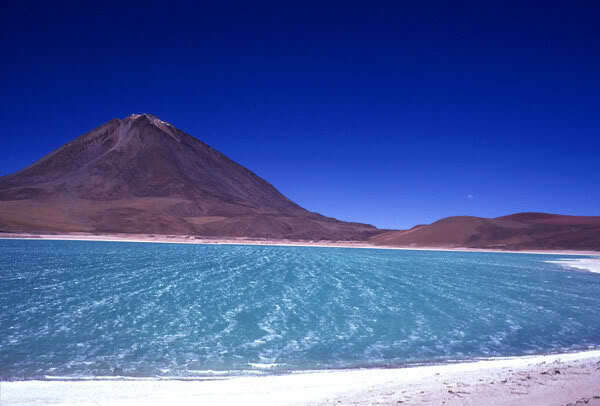 Laguna Verde (Green Lagoon) is a beautiful green colored salt lake close to the Chilean border at the foot of the Licancabur volcano. Its color is caused by sediments, containing copper minerals. It is located approx. 4.300 meters (14.000 ft) above sea level. 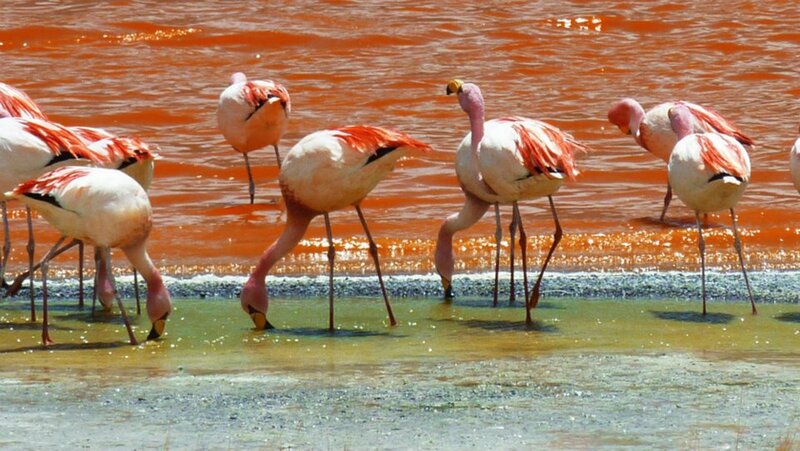 Laguna Colorada is a red colored salt lake, also because of the presence of minerals. In these lagoons live flamingo’s creating a very unique scene of spectacular beauty! 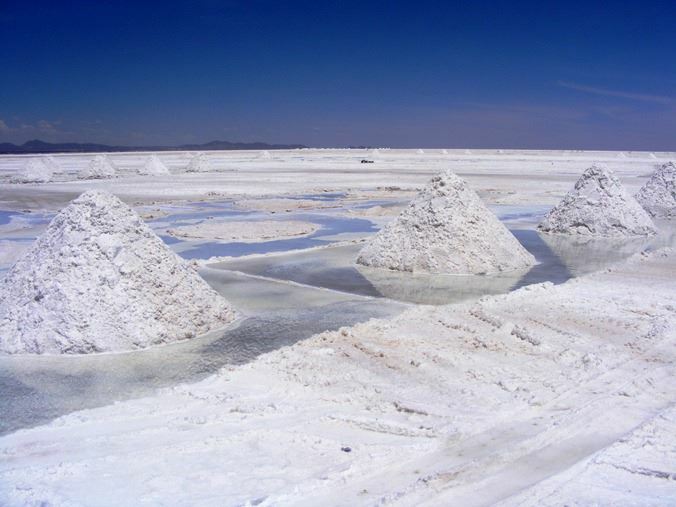 (See reference program: Uyuni salt flats). 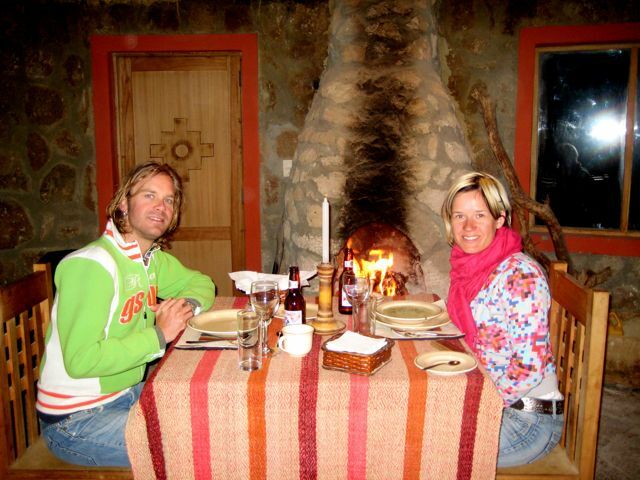 At the end of the tour overnight stay in Uyuni. Early morning flight Uyuni-La Paz-Rurrenabaque. 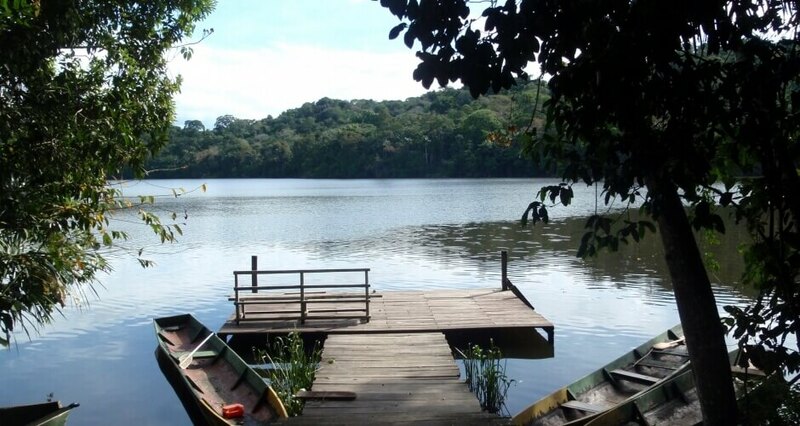 Overnight stay in Rurrenabaque. 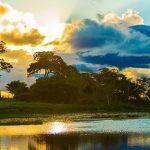 Due to weather conditions the flights to Rurrenabaque might be delayed, this is why we recommend to get to Rurrenbaque one day before the start of your tour to Madidi National Park. 3D/2N Madidi National Park tour at Chalalan Ecolodge. The Madidi National Park is characterized by its exceptional wealth of biological riches and variety of ecosystems. Flight Rurrenabaque-La Paz. Transfer to hotel. Half Day city tour La Paz. 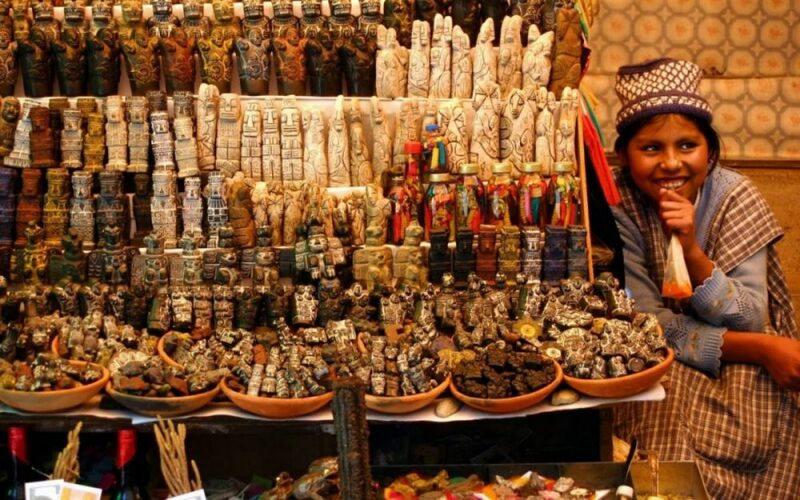 Pick up from your hotel to visit the famous Witches Market, the colonial Church of San Francisco and crafts shops on Sagarnaga Street. The tour continues to the Murillo Square, where the Metropolitan Cathedral, the Government Palace and Parliament buildings are located. 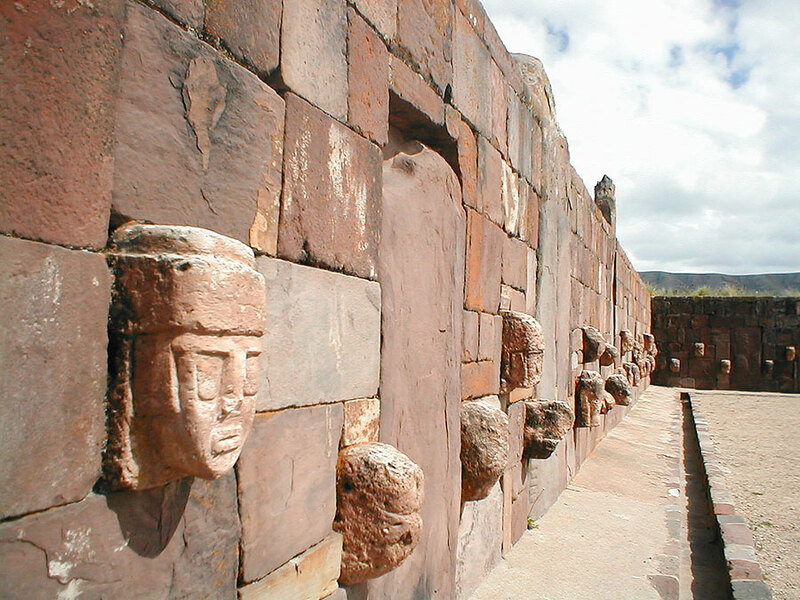 Then visit the famous Jaen Street a colonial neighborhood, where the most interesting museums in the city are clustered together, from there we will go to the replica of the Semi-subterranean temple of Tiwanaku Culture. Changing scenery, the tour continues to the residential areas of Obrajes, Calacoto and Florida. 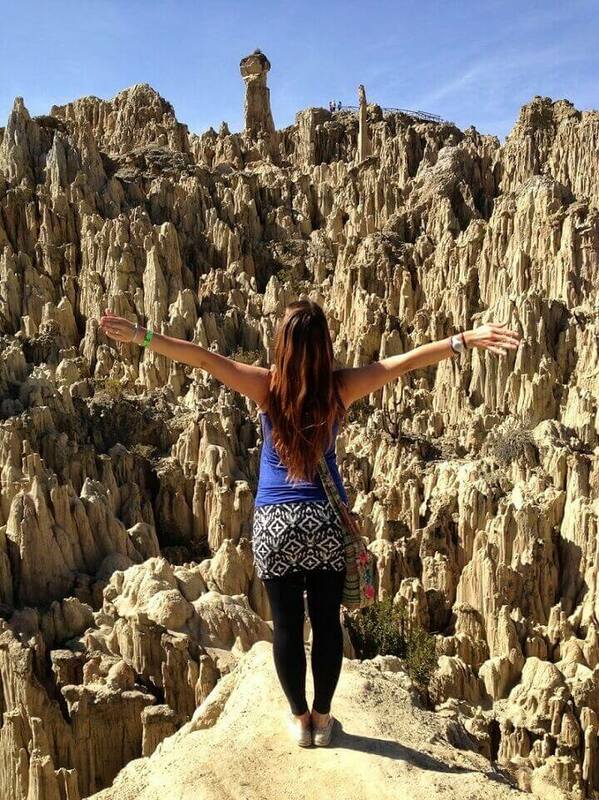 The tour ends with a visit to the spectacular Valley of the Moon. 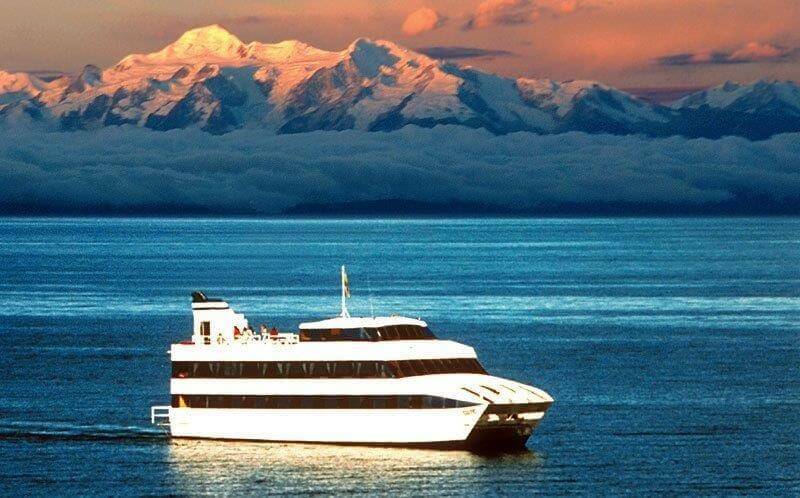 Full Day Titicaca catamaran trip. 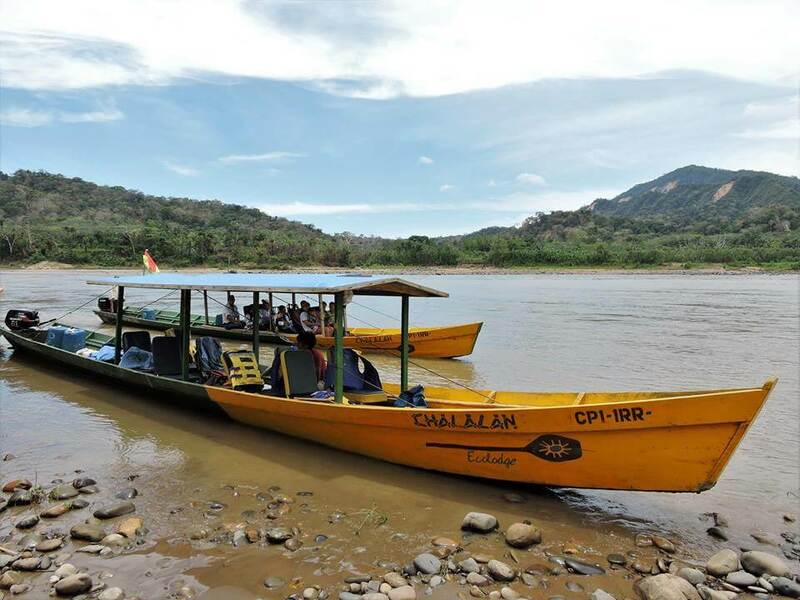 Early land transfer to Copacabana’s Sanctuary, after breakfast we board the Catamaran Cruise Ship, sailing to the Sun Island, birthplace of the Inca Empire. 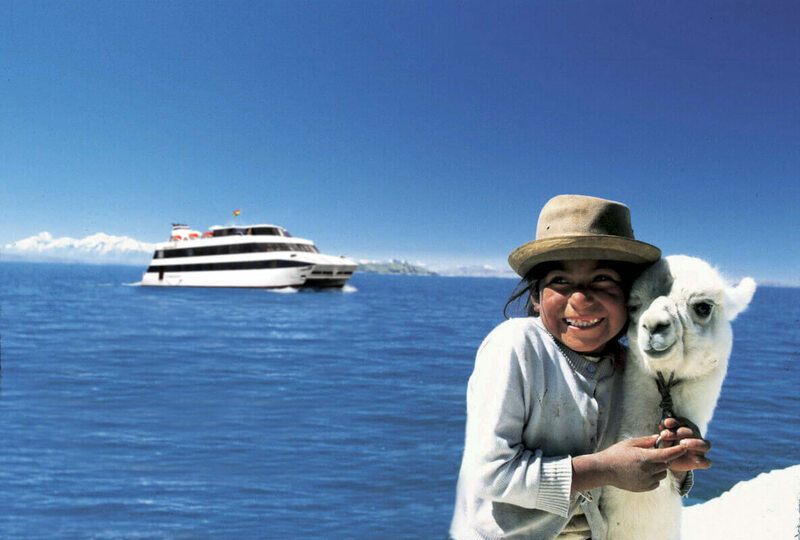 In this legendary island is visited the Garden, Stairs and Fountain of the Inca, then the itinerary includes a visit to the Inti Wata Cultural Complex, the largest private tourist attraction of Bolivia, including the underground museum of Ekako, the traditional medicine and the Titicaca Reed Shipbuilders display centers, the Pachamama agricultural Inca terraces, a handicraft center, the Intica’s lounge and at the Manco Kapac look out of the largest Andean camelids. 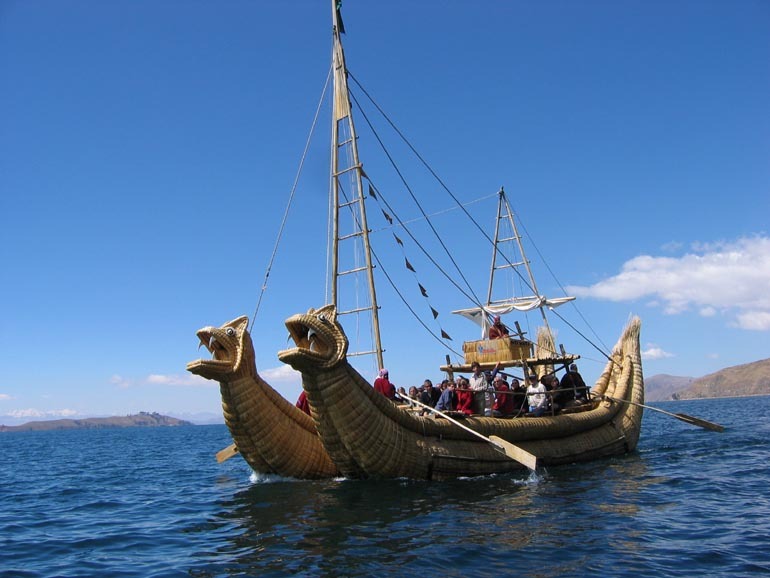 Also, the Inti Wata Complex of Sun Island includes a unique sailing experience aboard a huge Titicaca traditional vessel for a panoramic visit to the Pilkokaina Inca Palace. Afterwards board the Catamaran Cruise Ship to Chúa Harbor while enjoying a buffet lunch. Land transfer to La Paz. Transfer hotel-airport. We hope you enjoyed your round trip through Bolivia with us. The above described itinerary is only an example. You can also include other trips from our selection of tours in Bolivia. 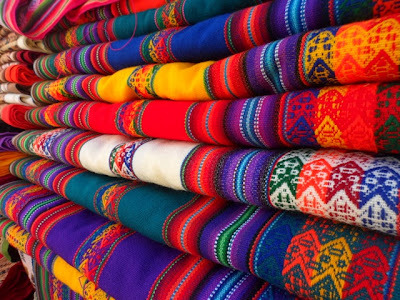 We can customize your trip in Bolivia according to your plans. Contact us for more information.